More from Ora: US Government reopens, but DACA fight delayed. What happens next? 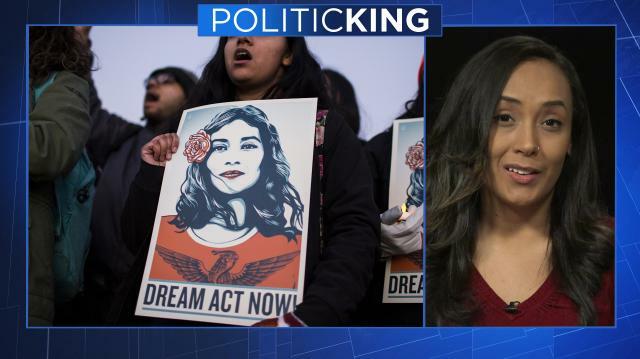 Immigration activist and DACA recipient Erika Andiola tells Larry why 'Dreamers' are unsure about whom to trust on Capitol Hill. And, how will Donald Trump's 'America First' message play at the World Economic Forum in Davos? Economist Max Wolff weighs in.